Tyres – they are presumably one of the most important parts of your vehicle. However, the truth is that only very few people give a second thought to the tyres while buying a vehicle. They might analyse and compare other parts and features like the engine, fuel economy, comfort features and the like. But, seldom would you find someone analysing the tyres and comparing them with one another. 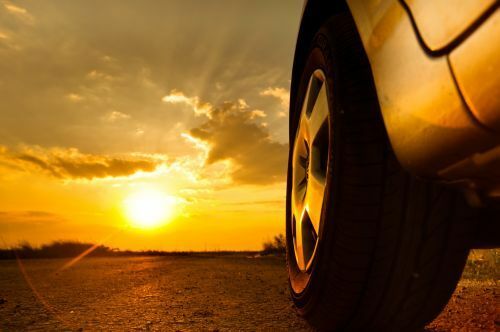 According to experts, tyres need more attention than the mere filling of air at regular (in most cases, irregular) intervals or changing them when worn out. It is necessary to know what kinds of tyres suit your vehicle. 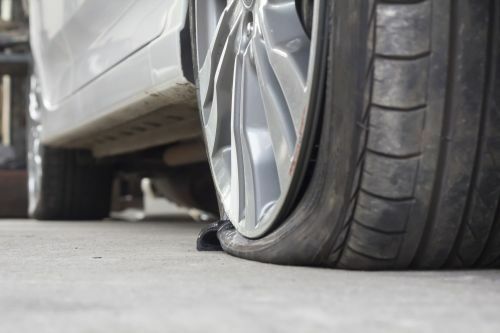 One of the reasons why people don’t give much thought to tyres while buying a new vehicle could be because they come as an integral part of the vehicle. Once it wears out, one simply chooses an option that is affordable and easy. However, it is necessary to know more about tyres and brands, so that you can make a wise choice. SUV Tyres – When it comes to SUV tyres, one would be looking at features like great handling and braking, in addition to stability. Extra rigidity for better off-road control performance is another requisite of SUV tyres. According to Canstar Blue Customer Ratings, the Australian motorists voted the Michelin tyres as the best brand. The brand scored high ratings on overall satisfaction, value for money, longevity, wet weather performance, dry weather performance, and stopping ability among others. Sports Tyres – Pirelli, the most popular sports tyre brand, was one of the top choices of Australians in 2015. However, it has lost its top ranking this year. The one and only supplier of racing car tyres for Formula 1, Pirelli Tyres has been rated low by the Australian drivers. This could be because a sports tyre might not be the ideal tyre for a family car. They tend to be very pricey and may not be very long lasting too. Small car tyres – When it comes to small cars, longevity and value for money are the major factors, which influence buyer decisions. Top brands like Michelin, Goodyear Tyres and Continental Tyres offer great choices of small car tyres. All-season tyres – With a wheel size of 14 to 18 inches, all-season tyres like Roadstone range of all-season Tyres can fit everything from small cars to pickups and light-duty SUVs. These tyres offer year-round traction, long tread wear, and comfortable ride. However, they may not offer the precise handling and grip offered by the performance tyres. All-season performance tyres – These tyres like Pzero Nero All Season are of 15 to 20 inches wheel size. They offer good grip all year. They come with higher speed rating and offer better handling and braking features than a regular all-season tyre. Ultra-high performance tyres – The all-season and summer ultra-high performance tyres are generally found on luxury upscale sedans or sporty vehicles. The all-season UHP tyres provide good handling and responsive steering in both wet and dry conditions. However, the tread wear and ride comfort might be compromised. Furthermore, the summer UHP tyres are not suitable for cold weather, as they won't grip in snowy or icy conditions. All-season versions of UHP tyres may compromise of some dry and wet grip to gain winter traction. Winter/snow tyres – These specialised tyres offer superior grip to set off, stop, and corner in cold, inclement weather conditions. They have faster tread wear than all-season tyres because the tread is specially designed to bite into the snow and ice. Furthermore, the rubber is formulated in such a way that it stays pliable at freezing temperatures. In addition, these tyres stop longer than all-season tyres on cleared roads. 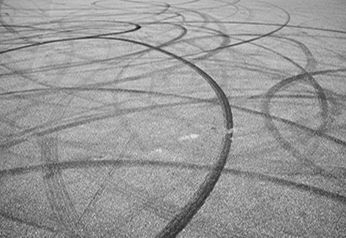 Quiet tyres – As the name implies, these tyres result in minimum cabin noise. According to a survey conducted in 2014, the Continental Premium Contact 5 was adjudged the quietest of the tyres. Many other brands like Goodyear and Michelin also have rolled out quiet tyres since then. 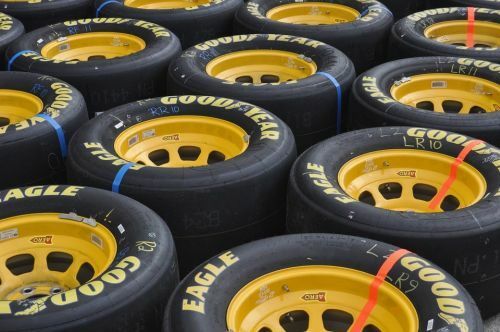 Which is the best tyre brand? From the table, it is clear that the Australian drivers prefer the Michelin tyres the most. The drivers have selected them as the safest and dependable set of tyres. As these ratings are from those drivers who have bought tyres during the preceding 24 months, it carries a lot of weight. It is the opinion of the people who have used these tyres. So, one could conclude that when it comes to the best tyre brand in Australia, Michelin wins the race easily. If you thought that this rating is just a matter of chance, you couldn’t be more wrong. Michelin had topped canstarblue’s rating charts during 2015 as well. Last year, it tied with Pirelli, which seems to have lost favour among the buyers this year. Road conditions – Tyres are perhaps the only part of a vehicle that comes in direct contact with the road. Hence, it is natural that the road conditions would affect the longevity of a tyre. Good road conditions would mean less wear and tear of the tyre and so, longer life. See our wet weather infographic. 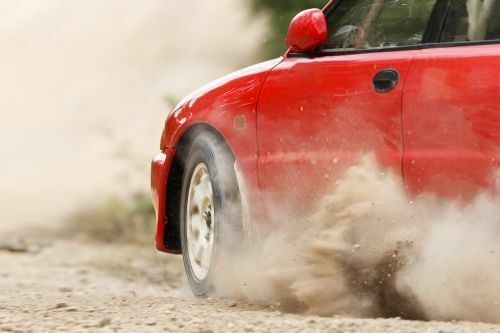 Performance – Performance tyres are specialised tyres that work well under certain conditions. They offer better grip and tread so that they perform optimally under all conditions. They make driving better and safe under difficult conditions. 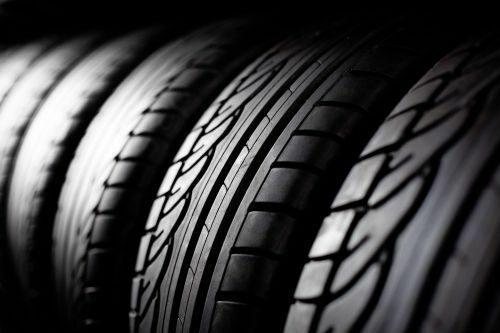 Safety – Tyres are one of the major factors that determine the safety of the vehicle. When it comes to choosing tyres, the buyers should have safety as their first and foremost concern. Good, gripping tyres with optimal air pressure will make your vehicle safer. It is imperative to put good, dependable tyres on duty along with other features like ABS, traction control and the like. Pressure – Maintaining optimum tyre pressures at all times is one of the crucial requirements to ensure the longevity of tyres. 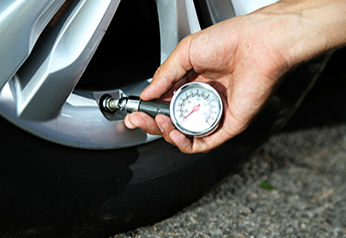 While most people would get their car tyres checked for air pressure once or twice a month or longer, it is advisable to get the air pressure checked every week. Unduly inflated or deflated tyres are bad news for the vehicle as well as for your pocket. Tread – Having a tyre with good tread is essential for a pleasurable drive and safety. Since the tread is in contact with the road, it has to be in good condition. If the tread wears off, you should change the tyres at the earliest. If the tread depth is less than 1.5 mm across the entire face of the tyre, it is not roadworthy. Interestingly, according to a survey conducted by canstarblue.com, even though around 76% of the drivers believed they knew how to check the tyre tread depth, only 58% were aware of what was the actual legal tread depth. Your tyres are in perfect condition, with no objects embedded in the tread. Remove any object stuck between the tread for a safer trip. If there are bulges and cuts on the sidewalls, you should have the tyre examined, as the damage might be more severe than it seems. Check air pressure regularly and keep the tyres filled with optimum levels of air. Despite all the care, eventually, the tyres would wear out. When that happens, don’t hesitate to change them at the earliest. So, for a better and safe driving experience, don’t put off buying a new set of tyres. Replacing an infotainment device can wait, but replacing your old tyres with a reliable tyre brand can’t. 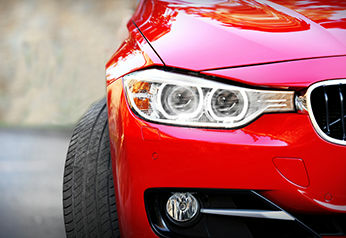 Always opt for a dependable brand and stay away from second hand and cheap tyres as they might compromise your safety. How to choose the right tyres? 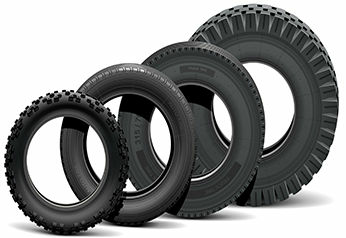 How to buy tyres online? 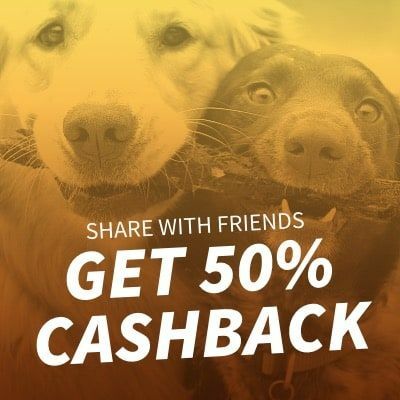 How to save $200 on tyres?